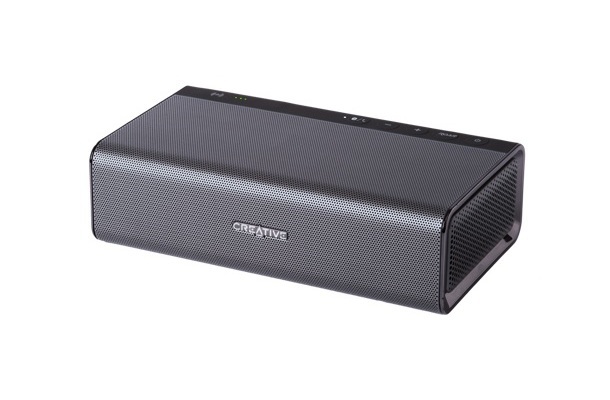 Creative Technology announced the Creative D80 Bluetooth wireless one-piece speaker, offering an affordable way to enjoy great-sounding tunes anywhere in your home. 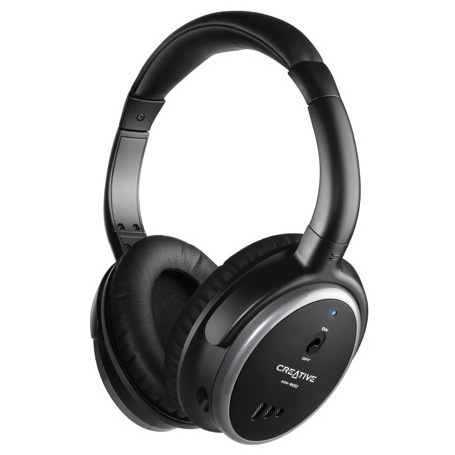 Pair it wirelessly with any compatible stereo Bluetooth-enabled device and you get good audio without the mess of wires. 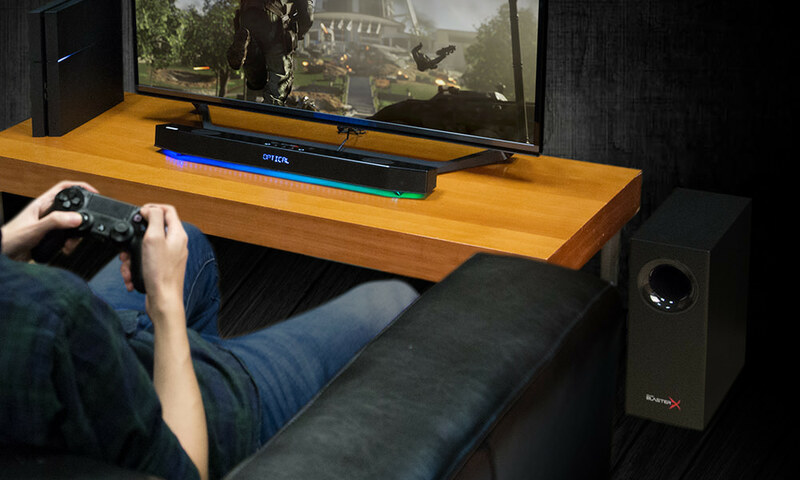 It has a built-in power adapter so all you need is a power cord to connect to the mains, making setup easy and fuss-free. 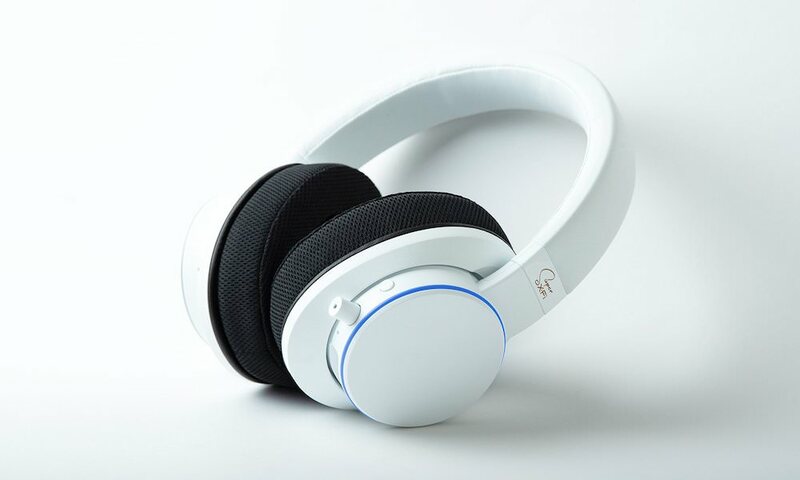 “When you use the Creative D80 with Creative's highly affordable ZEN Style M300, you'll get one of the lowest costing wireless music systems money can buy,” said Ting Lai Chu, Vice President for the Advanced Multimedia Group at Creative Technology Ltd. 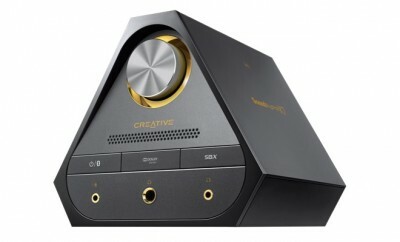 The Creative D80 wireless speaker will be available from mid May 2011 for $49.99 in four colors (green, black, blue, or pink). 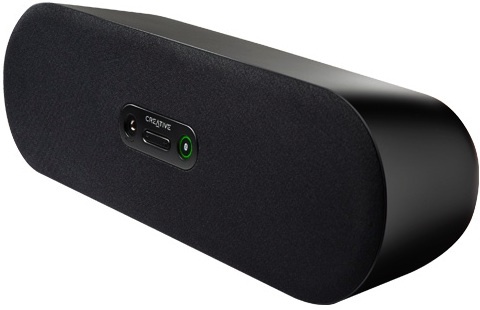 Creative currently offers the slightly larger D100 Bluetooth Wireless speaker for $79.99.